What would Del say? It’s his Raquel with Aden Gillett from BBC 1’s The House of Elliot at the Lowry in Salford. What would Del Boy say? 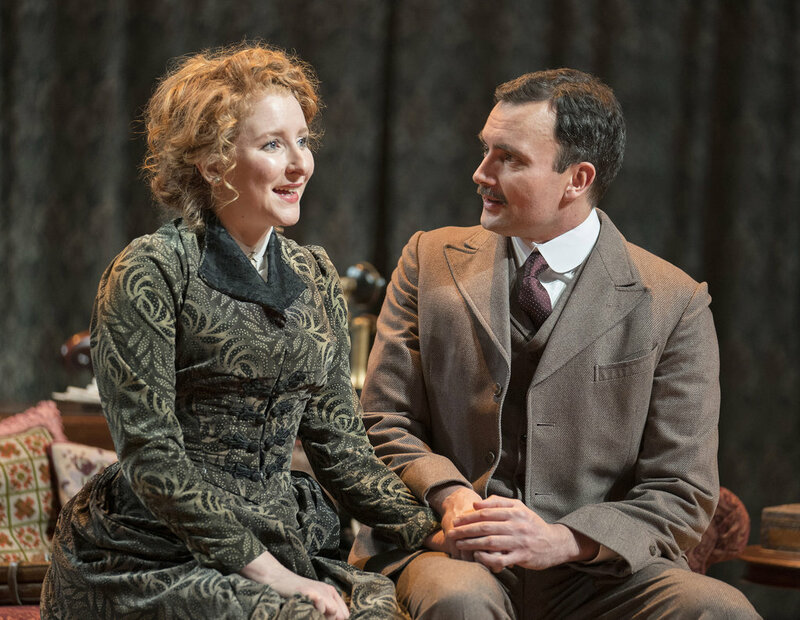 It’s his Raquel cosying up with Aden Gillett from BBC 1’s The House of Elliot at the Lowry Theatre in Salford until Saturday 14 April. 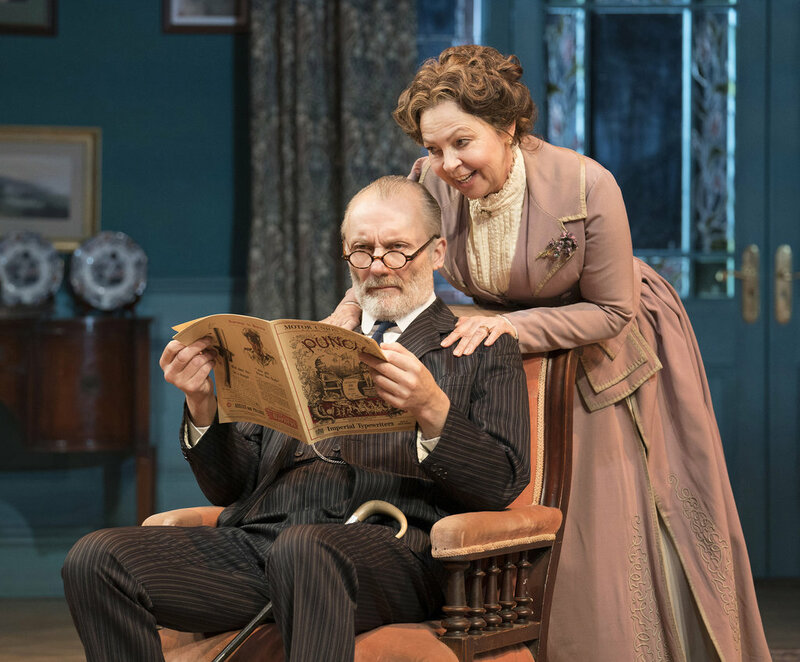 Tessa Peake-Jones, who played Derek Trotter’s missus Raquel in the classic comedy Only Fools and Horses and Mrs Sylvia Maguire in Granchester, is a long way from Peckham as she treads the boards in Winslow Boy by Terrence Rattigan. 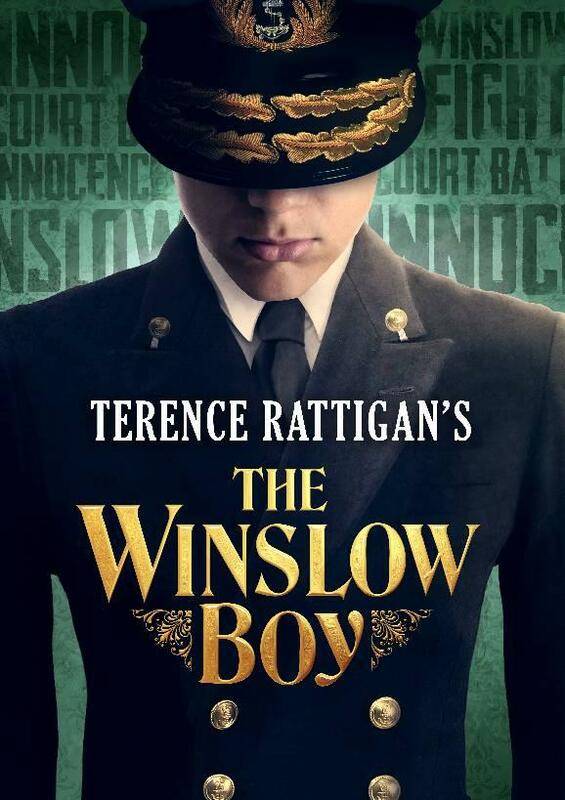 Set in the Edwardian era, just before the First World War, Terrence Rattigan’s play is based on a real-life court case involving a father risking all to clear his 14-year-old son’s name after being expelled from the Royal Navy College for stealing a five-shilling postal order. 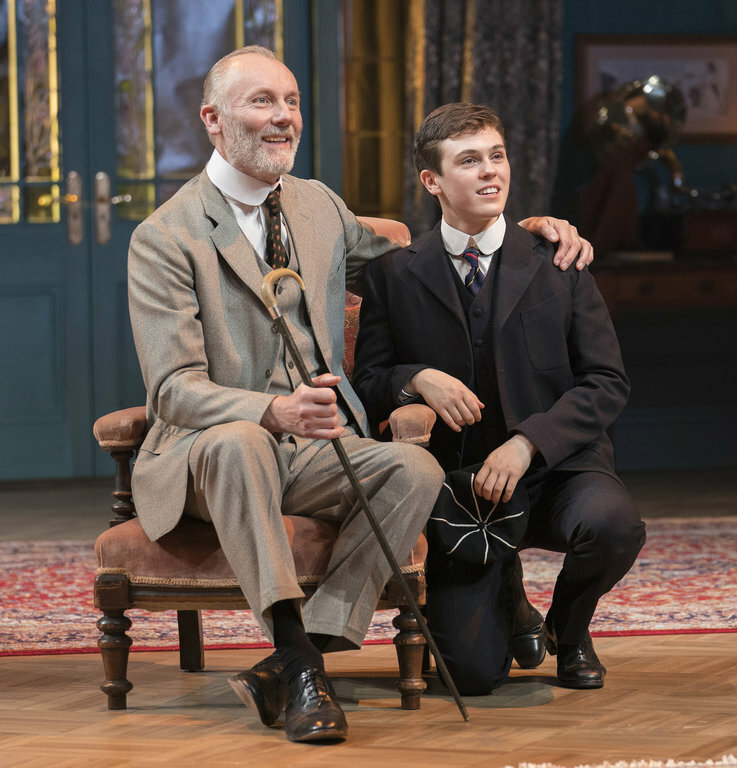 But Tessa and Aiden bring humour to their relationship, despite Arthur Winslow physically crumpling from a walking stick to a wheelchair, as their possessions are taken away and the entire family face social ostracism in the face of a national scandal, pursued by the media. 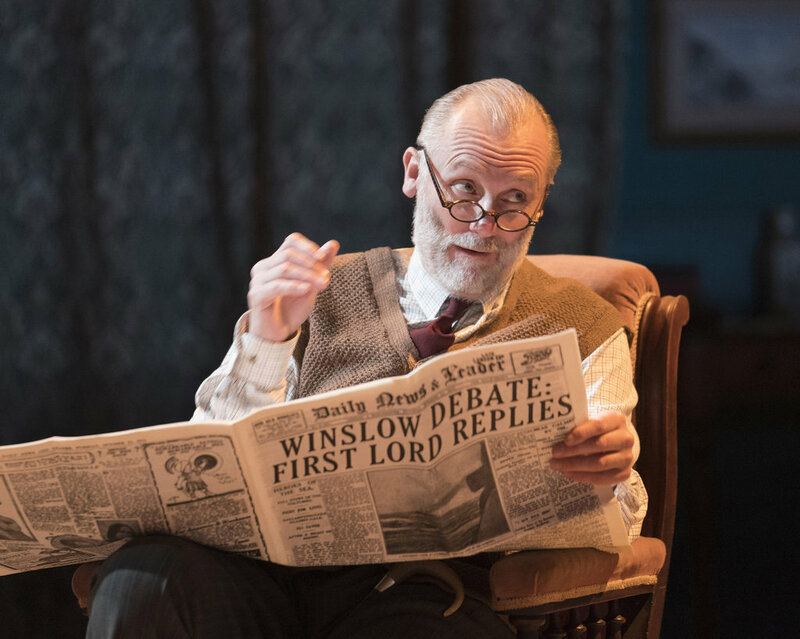 Meanwhile Timothy Watson, villainous Rob Titchener in BBC Radio 4’s The Archers, creates a powerful presence as barrister Sir Robert Morton who takes on the Winslow case. He has the kind of old-fashioned charm and awkwardness last seen in Colin Firth’s Mark Darcy in Bridget Jones’ Diary. 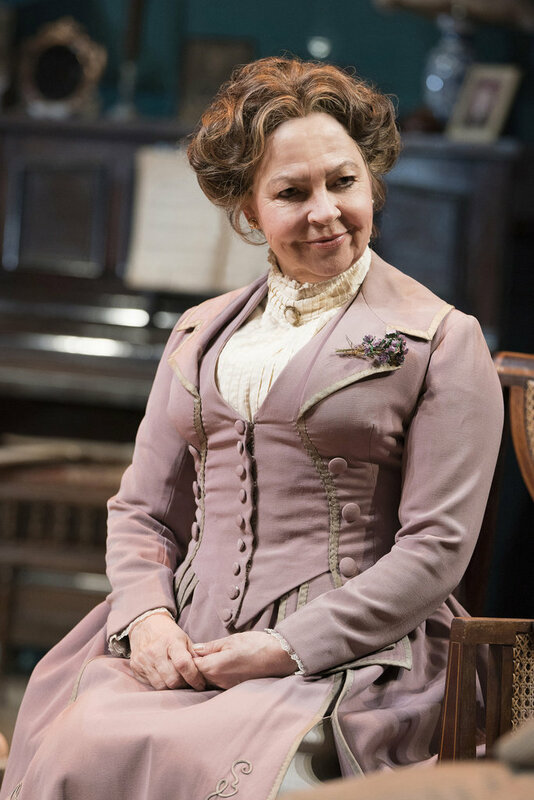 Dorothea Myer-Bennett played one of our favourite characters as Ronnie’s spirited Suffragette sister, Catherine, that starts to make the audience wonder whether there may be more than one kind of final resolution. But there’s no way that this Cat needs a romantic rescue, despite her fiancé withdrawing his marriage proposal – nor does she need a “cold fish” like Morton to take his place. If there’s going to be future banter it won’t be flirting from the public gallery, it will be across the floor in the House of Commons. 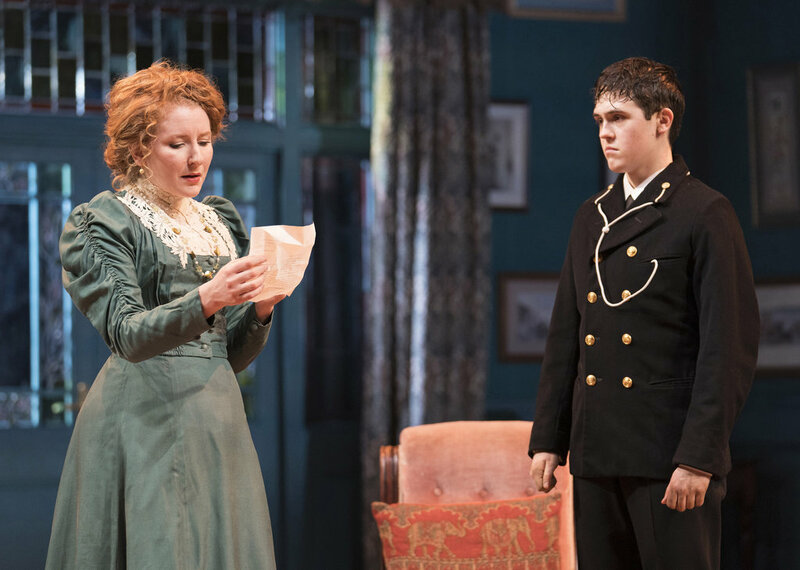 Even though Winslow Boy was written in 1946 it still had plenty to say about everyone’s right to a fair trail, even a teenage cadet taking on the government. 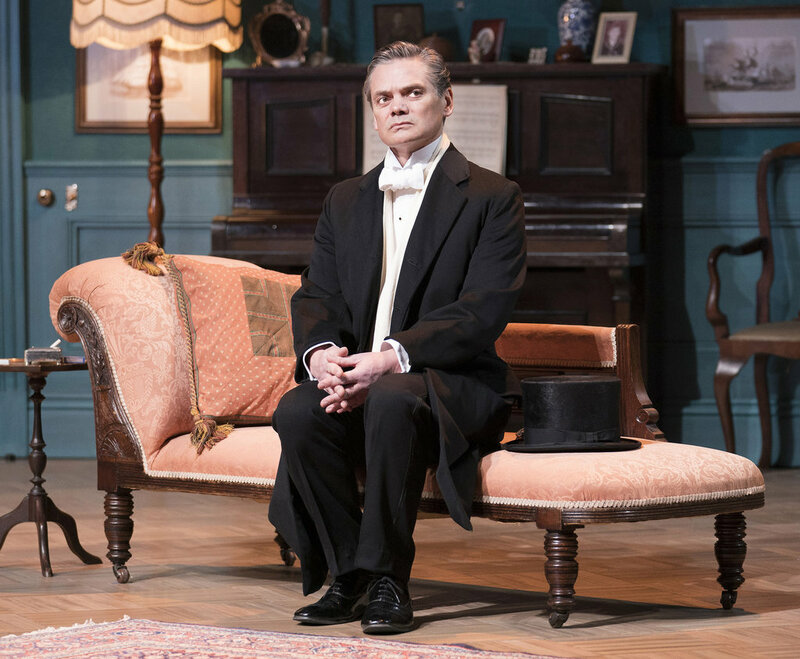 The play became one of Rattigan’s best known and most loved work – and has enjoyed several high-profile revivals, both in the West End and on Broadway. It was turned into a feature film in 1948, directed by Anthony Asquith, and again in 1999 by David Mamet. 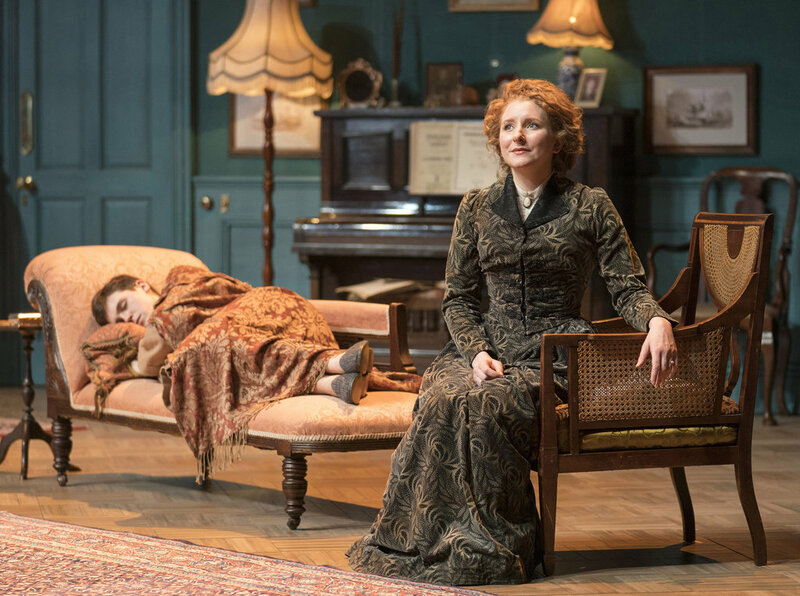 The play won the Ellen Terry Award for Best New Play and, on its US premiere at the Empire Theatre in October 1947, received the New York Critics’ Circle Award for Best Foreign Play. Misha Butler makes his stage debut in this production as Ronnie Winslow. and Theo Bamber his brother, Dickie. 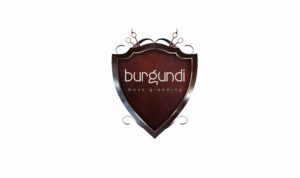 The cast is completed by Soo Drouet as the Winslow’s Maid, Violet and Sarah Lambie who appears as reporter Miss Barnes. 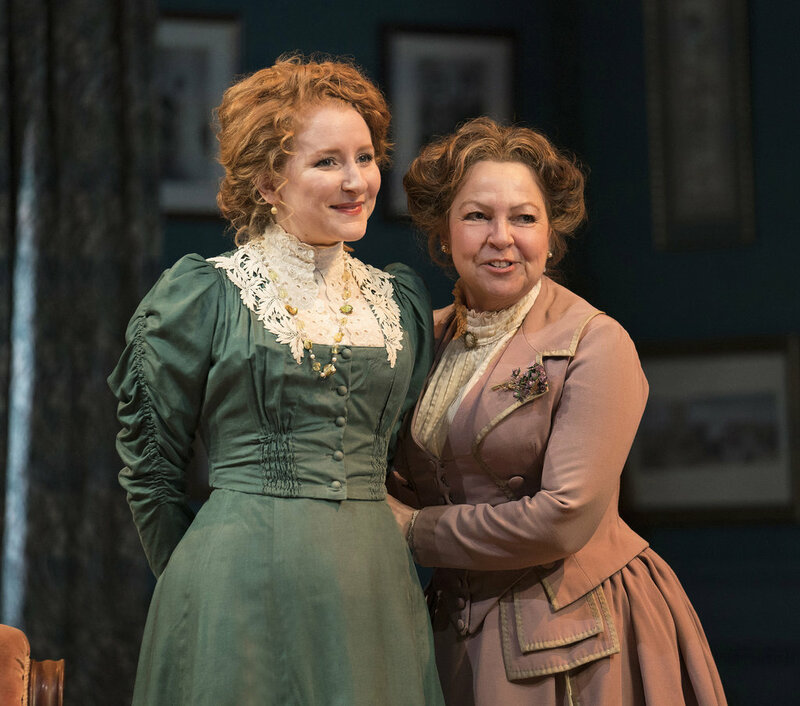 The play is directed by Olivier Award-nominated Rachel Kavanaugh, whose recent credits include A Christmas Carol (Royal Shakespeare Company), Oklahoma! (BBC Proms, Royal Albert Hall), Half a Sixpence (Noel Coward Theatre, Chichester Festival Theatre). 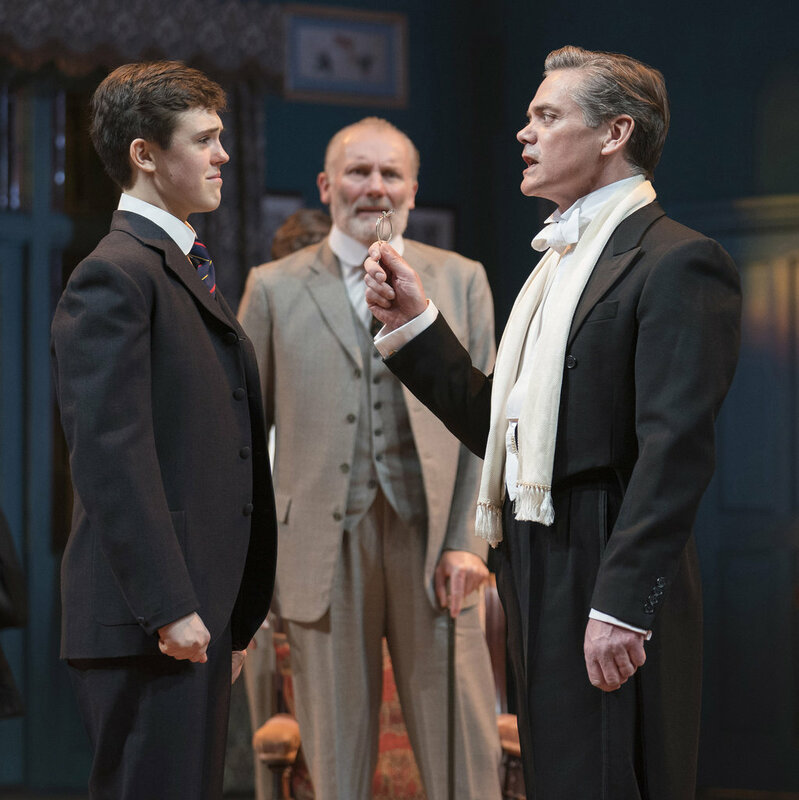 The Winslow Boy is a beautiful window into the past, but at the same time feels remarkably modern in its David and Goliath battle for justice.